Shoreganix LLC. supports the innovation of cannabis as an alternative medicine to relieve opioid disorder specifically among many other chronic illnesses. As individuals in recovery, we take the time to invest in quality products to ensure our products work to truly relieve suffering. We take pride in assisting people recover, so we ensure our products do the same. Cannabinoid? Terpernes? If this is foreign to you, contact us. 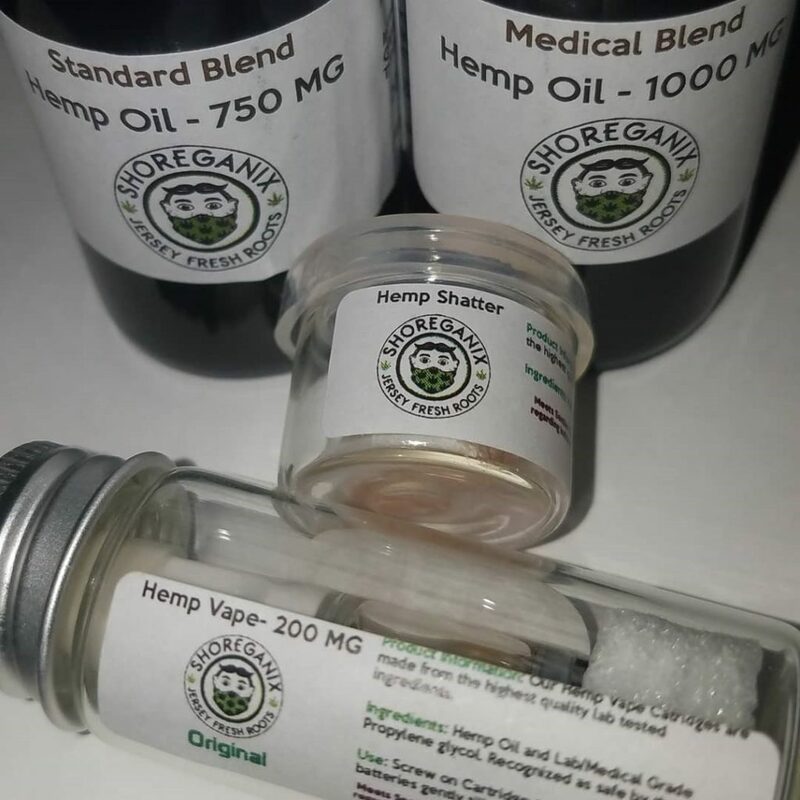 Set up a Cannabis consultation. Your body has an Endocannaboinoid system, (ECS) it is effected by every sickness the human body encounters. This is why our CBD products & regimens are successful! We spend time being very selective of which process we infuse, which cannabinoids & terpenes to best suit the healing process, Our blen “Terpene Dream” CBD is incredible. Don’t believe the hype? Lab Results Below! 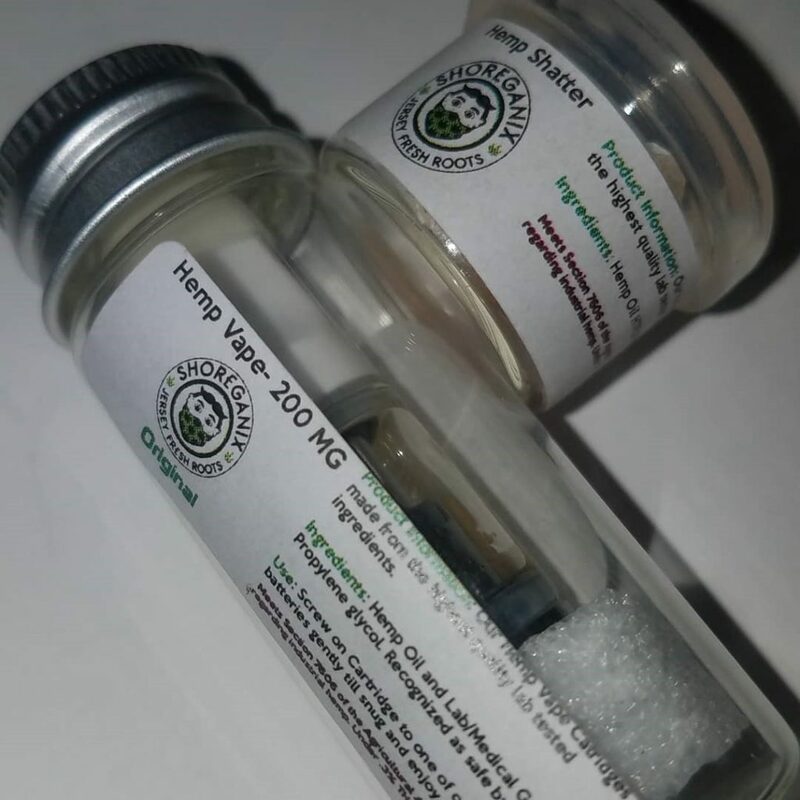 Subscribe Below & Receive FREE Vape, Tincture or Shatter sample! 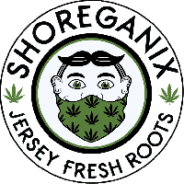 Jersey Shore Cannabis Network, Subscribe Below. Shoreganix LLC. 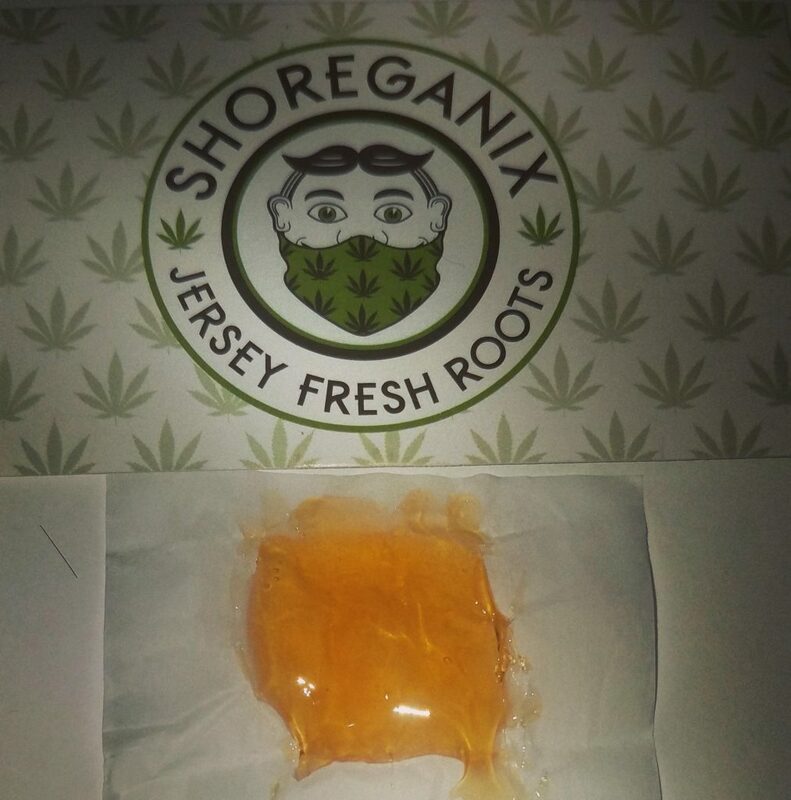 is pleased to present the Jersey Shore Cannabis Network! We have set our home location for monthly Cannabis Networking & Educational Events in Asbury Park! The Network is an open marketing/educational resource for anyone seeking current & consistent information & networking access. The J.S.C.N. consists of Local Citizens, Local Business Owners, Cannabis Industry Entreprenuers, Industry Specialists & Community Influencers. The more we support other individuals & organizations, share ideas & strengthen our communities, the better we prepare the future for our children. 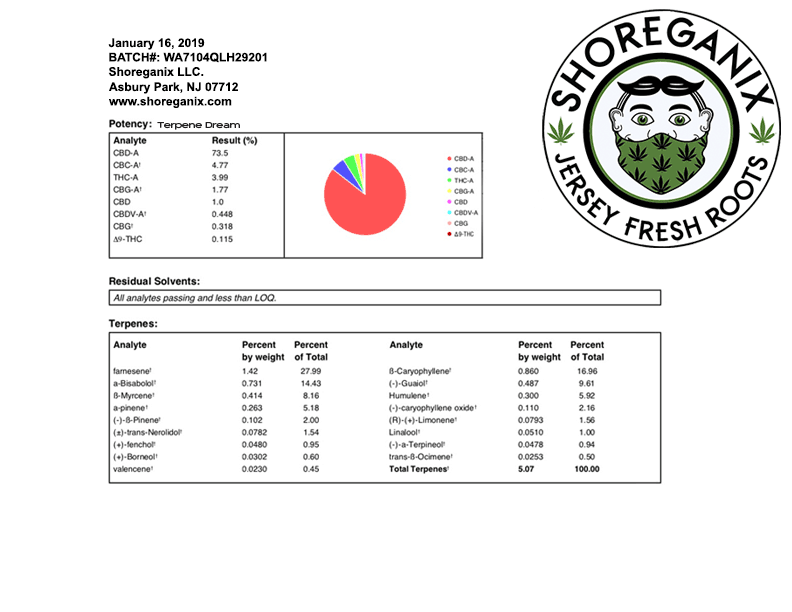 That is why we’ve constructed the Jersey Shore Cannabis Network! The opportunity for you to get involved in the new industry of cannabis is here. It’s waiting for you. Whether you want to heal yourself, heal others, build a business, get quality education on the industry or meet individuals with the knowledge you are seeking, Join the network & Attend the next local event! We have a pipeline of social Cannabis events & mixers to present monthly, beginning in February 26, 2019. (Get tickets Now) The Focus Remains to bring more communication, quality healing, networking opportunity & education of alternative medicine to the people of the Jersey Shore and beyond.